COLUMBUS, Ohio (AP) — A self-driving truck will begin traveling on two Ohio roads next week after state officials announce details of new investments to support innovative transportation technology. 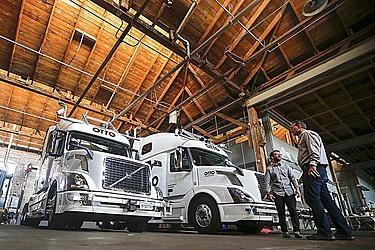 A vehicle from self-driving truck maker Otto will travel a 35-mile stretch of U.S. Route 33 on Monday in central Ohio between Dublin and East Liberty, home to the Transportation Research Center, an independent testing facility. It will travel in regular traffic, and a driver in the truck will be positioned to intervene should anything go awry, Department of Transportation spokesman Matt Bruning said Friday, adding that "safety is obviously No. 1." Tests of self-driving vehicles have been made in other areas. Anheuser-Busch said last month that it had completed the world's first commercial shipment by self-driving truck, sending a beer-filled tractor-trailer on a trip of more than 120 miles through Colorado. The company said a professional truck driver was on board for the entire route. 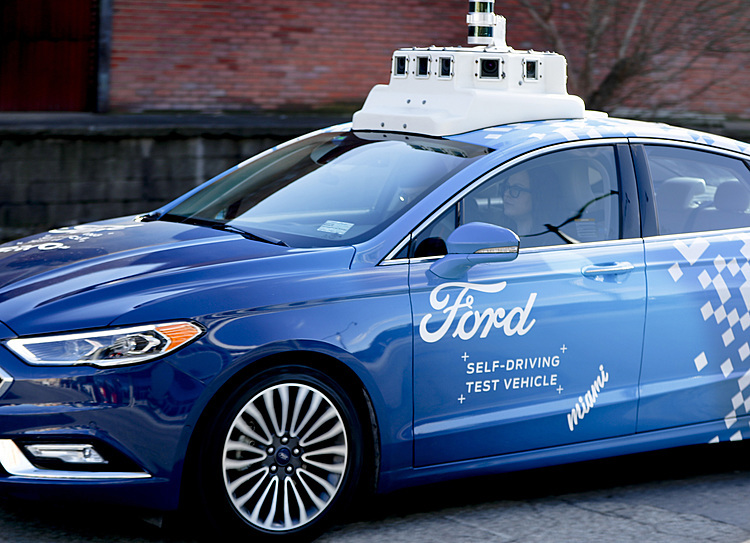 Several automobile companies have tested self-driving vehicles on public roads in California and Nevada, and Uber is testing driverless cars in Pittsburgh.